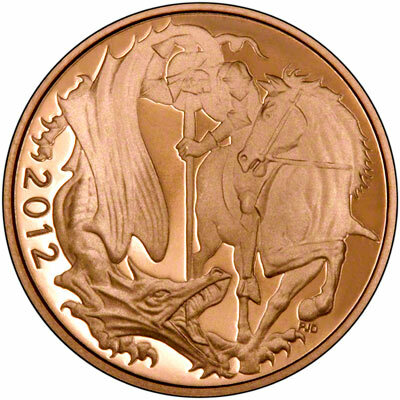 We received our first delivery on the 2nd November 2011. 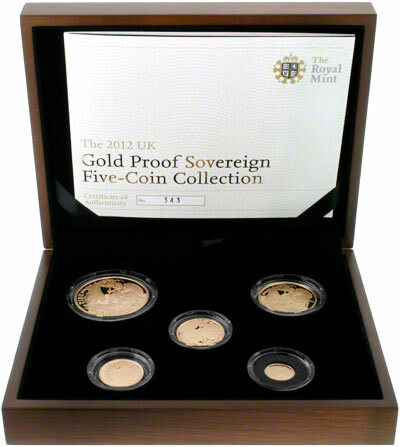 The issue limit of the five coin gold proof set is just 999. 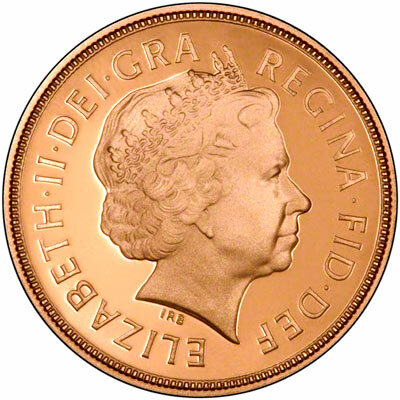 When compared to the Royal Mint price of £4,000.00 you will make a saving of £50.00 per item when ordering from us.